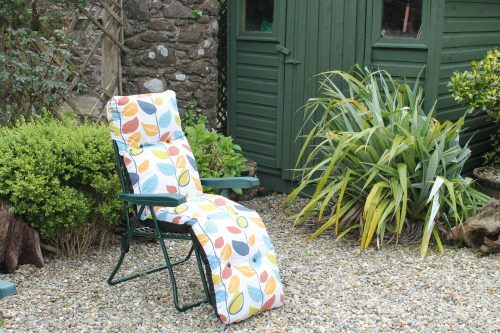 This padded sun lounger is such a comfortable way to relax and take in the sun. 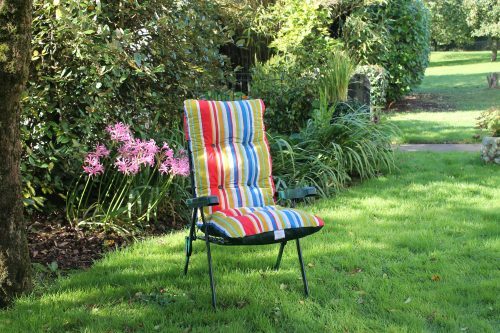 The crumb filled cushion and adjustable headrest give you the option to lie flat out and sunbathe or sit up and take a break with a good book or a refreshing drink. 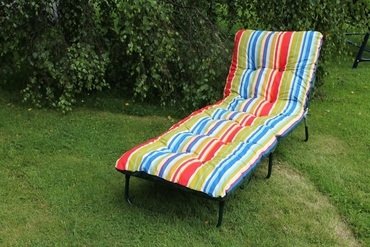 This sun lounger can also double up as an extra bed for those unexpected guests all year round. 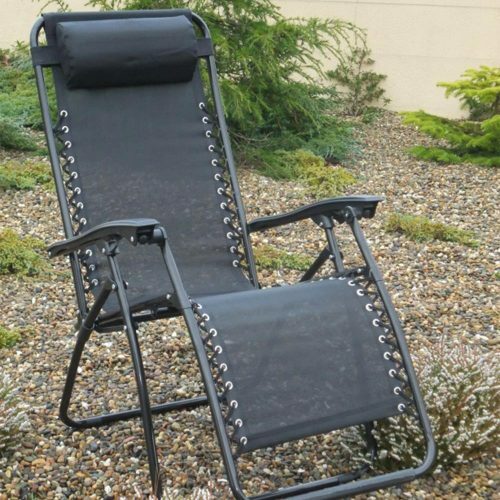 This sun lounger is a very versatile piece of outdoor and indoor furniture to have in the home. 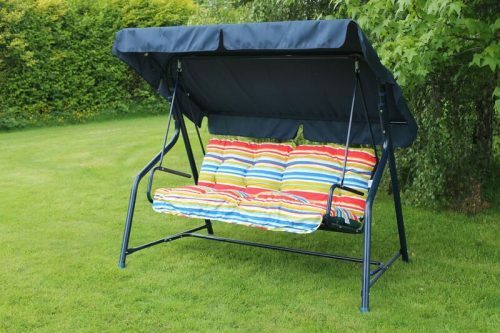 Folds away neatly for easy storage.